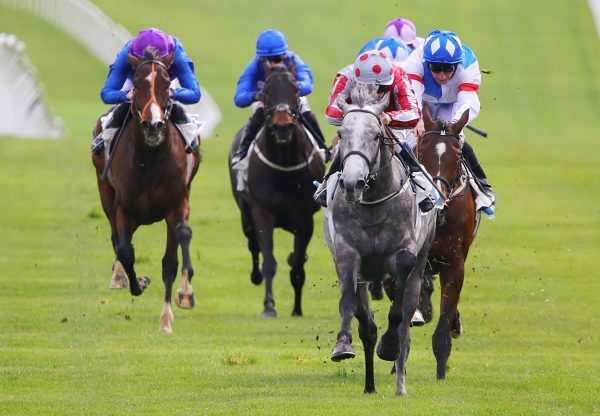 The Grey Gatsby (3c Mastercraftsman-Marie Vison, by Entrepreneur) was the toast of Chantilly on Sunday as he was steered to a brilliant success in the G1 Prix du Jockey-Club by Ryan Moore. 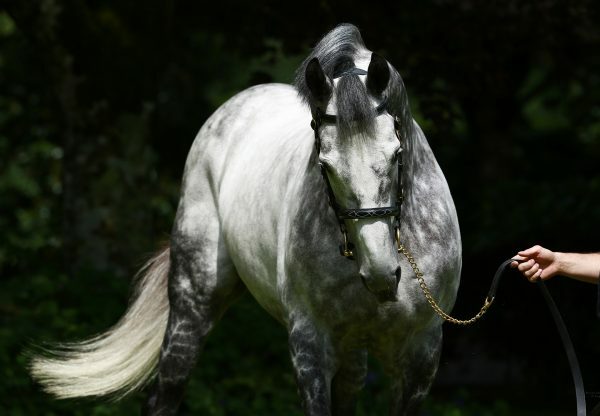 The first-crop son of Mastercraftsman, who headed to France on the back of a G2 Dante Stakes victory, was giving trainer Kevin Ryan a first Classic triumph when powering home three lengths clear of his opposition. The winning time of 2m 5.58s was the quickest since the French Derby was reduced to its current distance of an extended 10 furlongs in 2005. “We always thought he was a good horse,” the winning trainer told PA Sport. 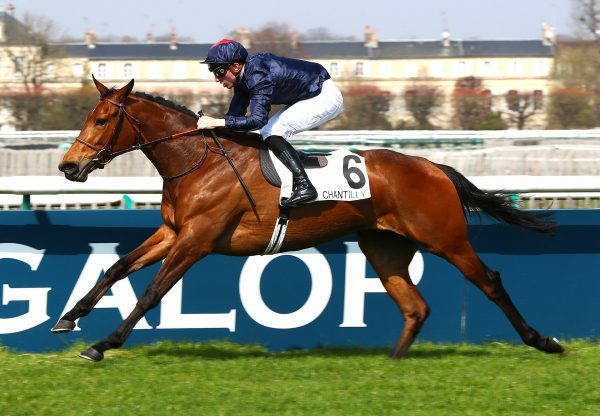 “And after the Dante, Ryan (Moore) thought that the French Derby would be the right race for him. I don't think he got the credit he deserved after the Dante Stakes. Obviously it's great to win a French Classic. Moore added: “This is the second time that he has run over this trip and he won really well. He broke well and as usual it was a bit messy early on with everyone trying to get off the rail and I actually went back to the rail. 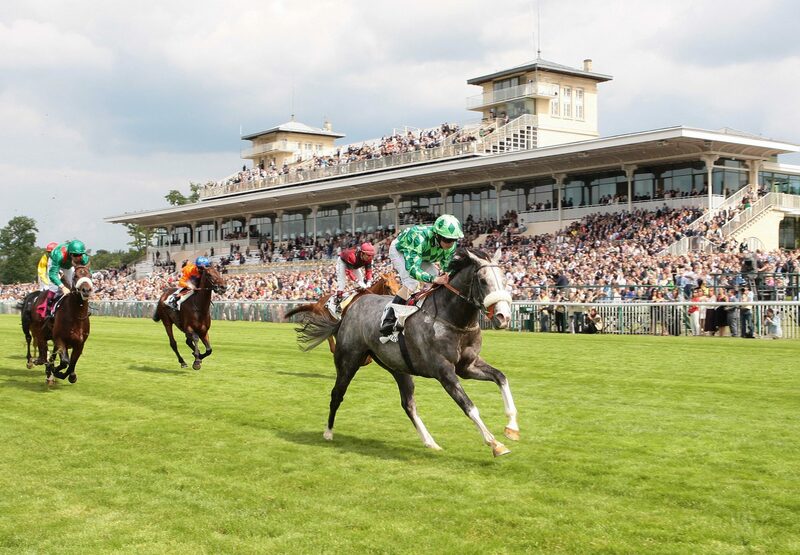 The Grey Gatsby was bred by Malcolm Parrish and made 24,000 euros as a yearling at Arqana, where he was reoffered at the breeze-ups when sold from Brendan Holland’s Grove Stud to Stephen Hillen for 120,000 euros. 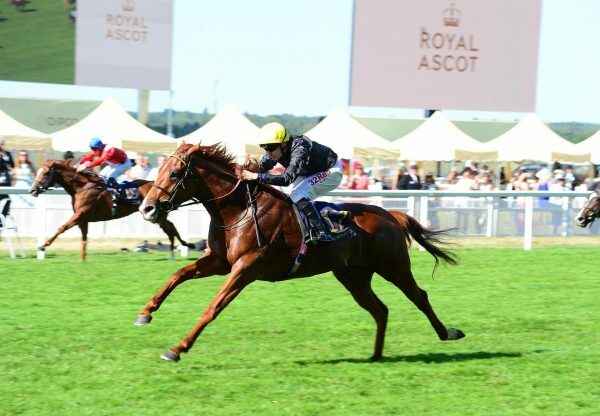 The colt becomes Mastercraftsman’s second first-crop G1 winner following last season’s G1 Racing Post Trophy hero Kingston Hill (3c Mastercraftsman-Audacieuse, by Rainbow Quest), who will bid to complete a French-English Derby double for his sire on Saturday at Epsom. Mastercraftsman will also be represented in the G1 Investec Oaks on Friday by Amazing Maria (3f Mastercraftsman-Messias Da Silva, by Tale Of The Cat), winner of last season’s G3 Prestige Stakes.